Lots of people don’t win at the casino. 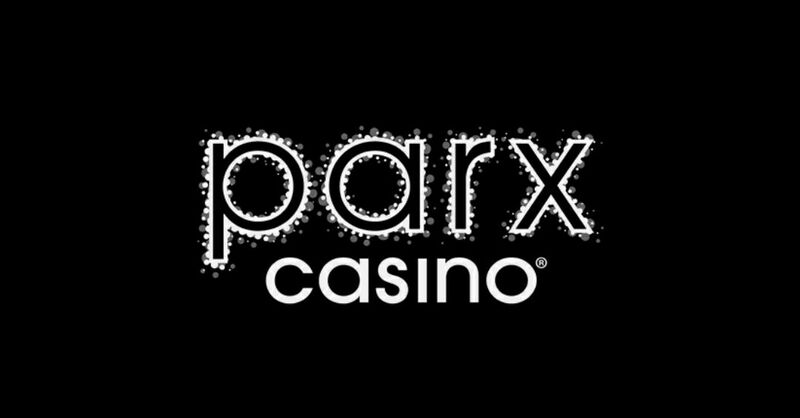 However that changed at Parx on March 18, 2018 when Femmes of Rock played at the Xcite Center. During that show, everyone in the audience was a winner. Holy cow. Most people had no idea of what was in store for them when they walked in the show. Some went to the band’s You Tube page and gambled the price of a ticket based on what they saw. Those people were blown away by the musicianship that these four women have.